Judy Keating interviews Lynn about life, writing, and purpose. Click here to listen. With over 25 years as a registered nurse caring for patients and managing health care providers, Lynn has had the opportunity to meet and work with many talented individuals. A bachelor’s degree in Nursing and a Master of Business Administration degree in Executive Management helped Lynn learn a lot about managing people and analyzing problems with a left brain linear approach. A few years ago, Lynn won an Internet contest to work privately with a coach named Carol Look and was introduced to Emotional Freedom Technique (also known as EFT or tapping). EFT acts like a combination of acupressure and psychology that can create significant changes in relatively short periods of time. Through this unique opportunity, a new world opened up for Lynn in terms of approaching life issues and problems from an entirely new perspective. 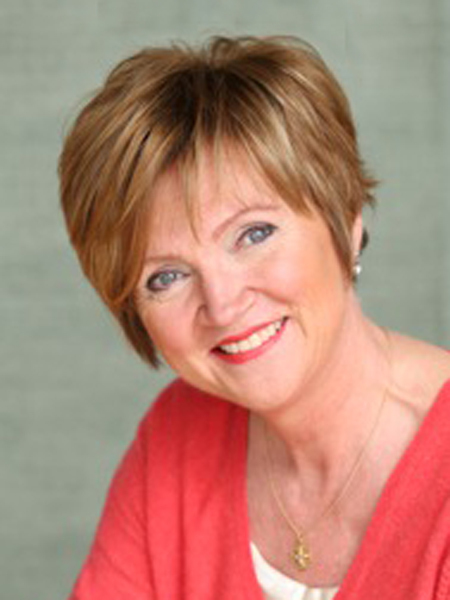 Thanks to working in collaboration with Carol Look as one of her seven top coaches in the world, Lynn has been training others to become coaches using EFT. She specializes in helping people get unstuck by showing them how to remove barriers that hold them back from achieving their goals. Her intuitive depth and heart-centered compassion create a safe space for others to experience personal growth and transformation.